The More Sheep Stuff Mod is a small tweak mod created by the developer ‘juniormunk’. It is the the developers first ever mod and only adds a few new features into the game. The features concern the abilities and functions of sheep drops including wool and meat. 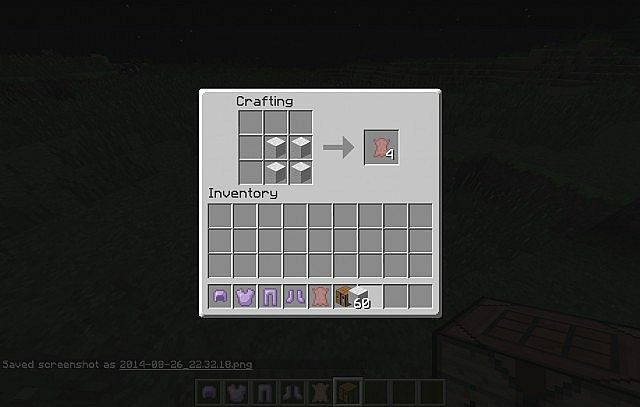 The More Sheep Stuff Mod adds in armour, and is compatible with the latest version of Minecraft Forge. The mod is available for single player client and multiplayer servers. 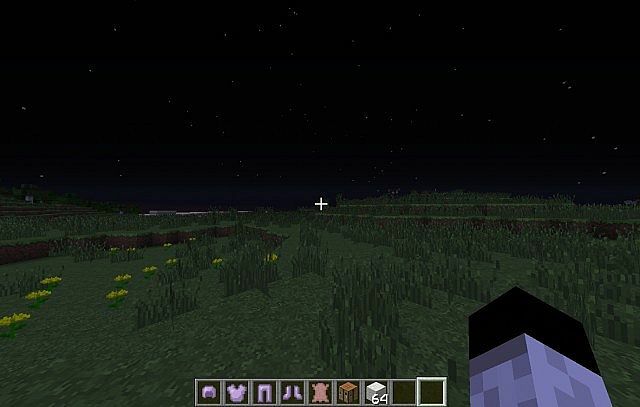 There is no real way to use the More Sheep Stuff Mod you first of all need to download it with Minecraft Forge and then you can load up your latest save game. When loading all of the mods features should be automatically enabled. There is currently no available mod showcase online to view. The More Sheep Stuff Mod is available for the latest patch of Minecraft 1.7.4. The mod can also be installed for server multiple player and client single player. This mod adds in sheep armour, created by wool and leather drops. Use four woollen blocks to create one piece of leather, use this leather to make the armour. Download Minecraft Forge for Minecraft 1.7.4 by clicking on this bullet point. Next, download the More Sheep Stuff Mod and drag and drop it into the .minecraft/mods folder of your Minecraft directory. Launch Minecraft and enjoy your new map. There are currently no public changelogs for the More Sheep Stuff Mod.